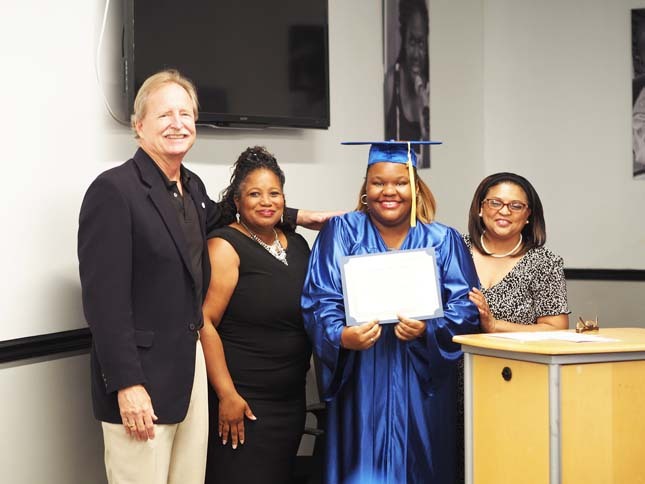 LifePoint Career Institute graduated 20 students graduate from their Hospitality Management Training Program and the Nursing Assistant Tutoring Program. Both courses required students to complete a 10 week curriculum. Upon graduation Hospitality Management Training graduates earn their American Hotel and Lodging certification. 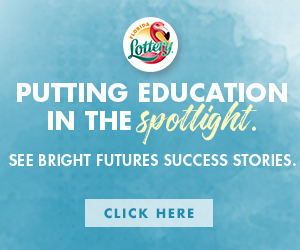 Over 80% of the students have gained jobs from completing the program. LifePoint Career Institute has partnered with Goodwill Temps, a training and staffing company to assist the students in job placement. To particpate, you need only to be over the age of 18. The next class will start Monday, October 30 for both Hospitality Management and Nursing Assistant Tutoring. For more information, contact Debbie McClendon at www.freshministries.org. 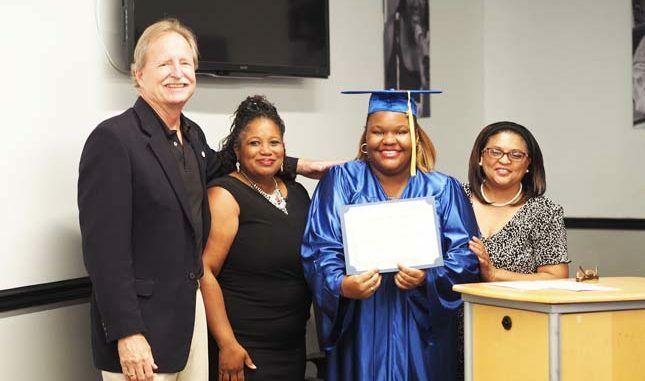 Shown congratulating the graduate is Fresh Ministries representative Dr. Robert V. Lee III, Weaver Center for Community representative Roszona DeSue, Hospitality Management Training Program graduate Sabrina Samuels and Carolyn Campbell.